First look at the new film from the Winter's Bone director. Following Captain Fantastic and The Glass Castle comes another tale of a father raising a child outside the boundaries of conventional society. 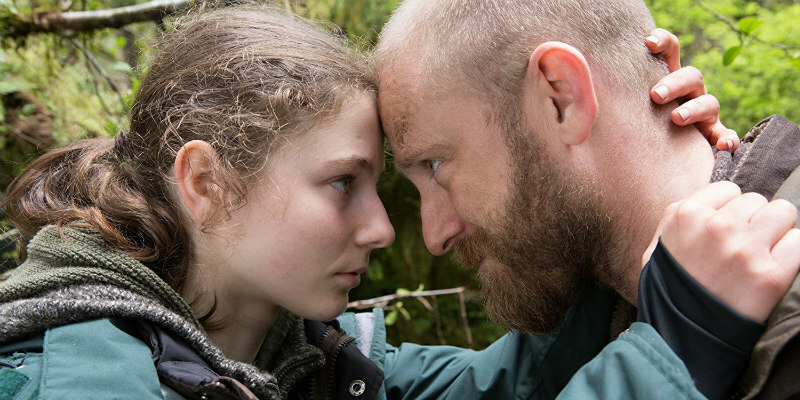 Adapted from Peter Rock's novel 'My Abandonment', Leave No Trace is directed by Debra Granik, her first fiction feature since 2010's acclaimed Winter's Bone. 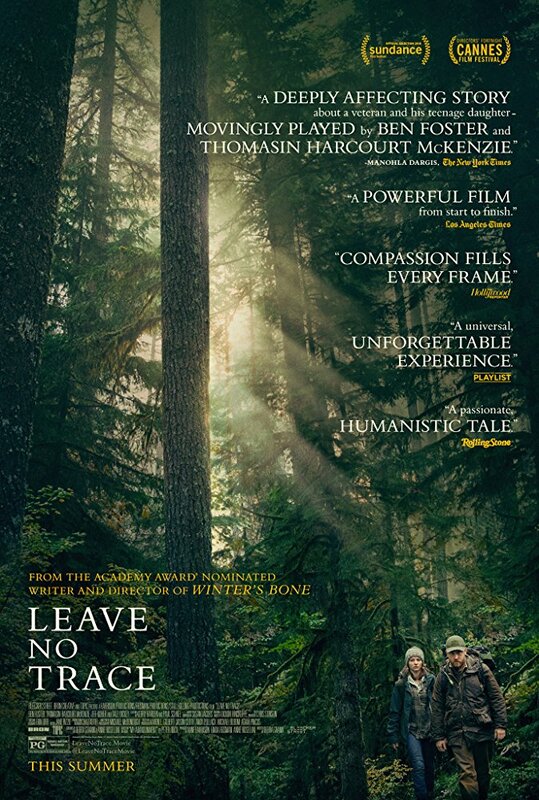 It tells the story of a father (Ben Foster) and daughter (Thomasin Harcourt McKenzie) whose life in the forests of Oregon comes to an end when social services catch up on them, attempting unsuccessfully to reintegrate the pair back into society. Leave No Trace is in UK/ROI cinemas June 29th.